Having a baby is one of the most exciting and rewarding times in a woman's life, and Merit Health Wesley is dedicated to providing expectant mothers and newborns with the finest care during this special time. 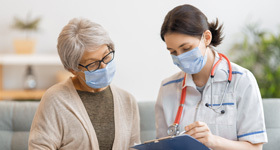 Our maternity services are provided by obstetricians, labor and delivery specialists, nurses and other caring professionals in a welcoming, comfortable environment. 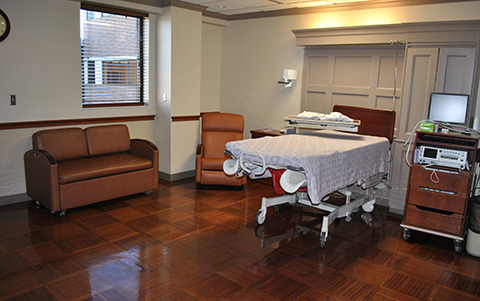 The Birth Center at Merit Health Wesley features labor, delivery, postpartum and recovery (LDRP) suites designed to allow a birthing mother to stay in one room for all of her care. 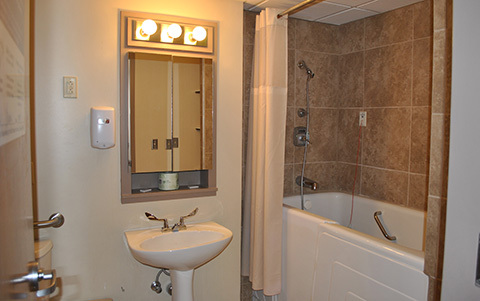 The LDRP suites are large, private rooms that also provide accommodations for fathers and additional space for visiting family members and friends. This family-centered approach to care allows for ample bonding time. 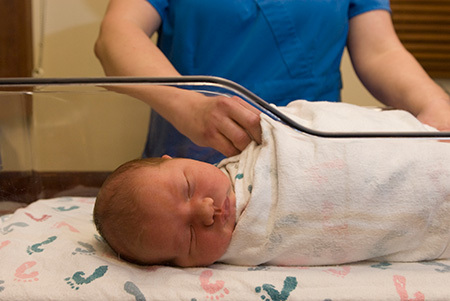 We encourage mother-baby care, and the LDRP suites allow parents to keep their newborns with them in the privacy of their birthing suite for the entire hospital stay. 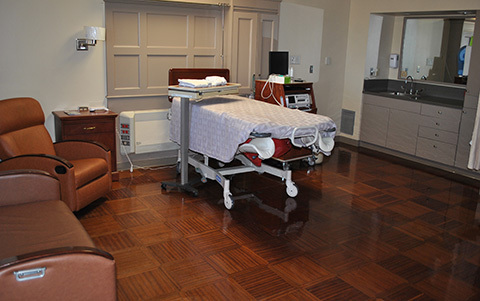 Merit Health Wesley's maternity suites allow you to stay in one place throughout delivery and your stay. 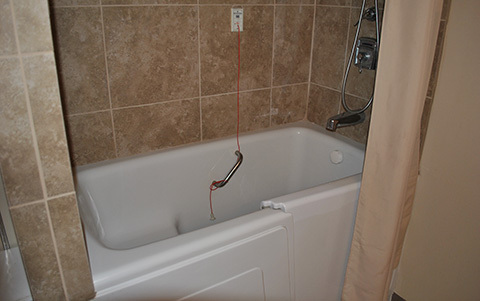 Suites are designed to accommodate both parents and baby to ensure that everyone is taken care of. In addition, the Newborn Nursery offers another option to new parents. Having infants 'room in' allows parents the opportunity to become comfortable and confident in their ability to care for their baby. However, during times when parents prefer to temporarily turn the care of their little one over to our trained staff, babies may spend time in the Newborn Nursery.